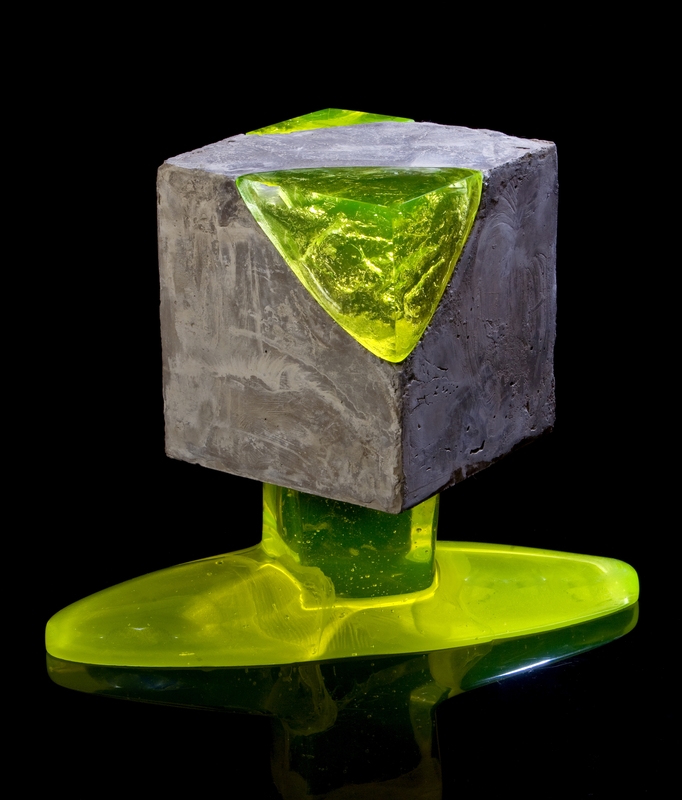 The Glass Prize 2019 opens for entries on the 25th April 2019. The challenge is to design and make a contemporary piece of kiln formed glass. Which dates do I need to remember? The Aspiring Glass Artists entries will be exhibited on The Glass Prize Facebook page, the winner will be the one with the most likes on the 6th June 2019 at Midday. The Bullseye Glass Artists and Open Glass Artists categories will be decided by independent judges. All winners will be notified by email and announced on The Glass Prize website on the 20th June 2019.